Wick Buildings is an innovator in the pole barn industry and are revolutionizing the build process. If a building needs to be constructed, Wick Buildings has a solution to fit into your budget. The company has helped design & build commercial warehouses, residential community buildings, hobby shops, cabins, retail stores, churches and even equestrian areas. 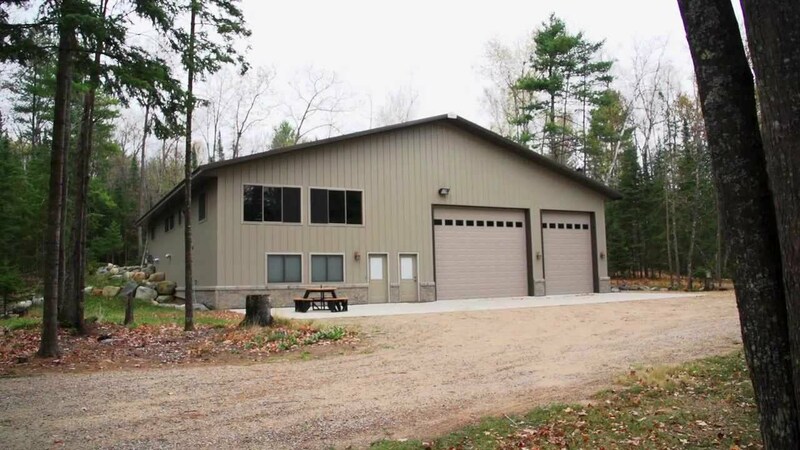 The company can also help build something as small as a garage, shed, pole barn or man cave. Strength, longevity and endurance is what Wick Buildings has to offer to consumers. There’s a difference when you choose Wick over the competition. Wick Buildings has a long history of smart growth. Everyone at the company plays a role in the success of Wick. Employee owned and operated, the company has been in the industry since 1954 – over 60 years. The company offers fantastic buildings at a fair price to farms, businesses and American families. 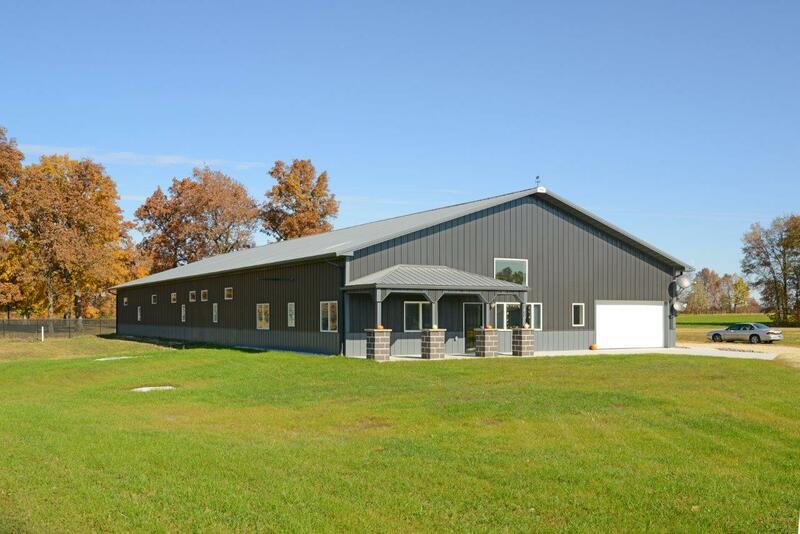 When it comes to pole barns, custom buildings and pricing, Wick Buildings is always in the discussion. The company will hire builders on your behalf to complete a building, and Wick is more of a design and logistics firm as a result. But the company does train all of the builders in their network to guarantee quality and consistency across their buildings. The company is hiring their own construction crews, according to recent job listings, and this positions the company to have better overall control of the construction process. The company has built over 70,000 buildings during their 60+ years of existence. The company’s growing presence has allowed them to expand their offerings from as far south as Oklahoma to Wyoming and Colorado, as far east as Ohio and as far north as Minnesota and North Dakota. The company operates in all states in between these borders. Wick officially states that their area of operation includes the Great Lakes and Plains as well as the Midwest. Exceptional Engineering – Licensed professional engineers create standards for every Wick design, making sure they meet or exceed the latest building codes and technologies. All custom design follows this same rigorous routine. Local Builders – Wick works with local builders that meet the company’s stringent requirements. You’ll always know who can construct or repair your building. High-Quality Lumber – Machine evaluated and machine grade lumber are used in all of the building’s components. Wick’s lumber is 15% stronger than normal, traditional lumber. Steel and Paint – The company’s steel has an 82,000 PSI hardness, exceeding the 30,000 PSI of commercial-grade steel. The steel is 50% more corrosive protectant, and it’s G-90 galvanized steel over G-60 galvanized steel. Extensive Warranty – Wick’s construction warranty varies, but the company has up to a 50-year warranty on their construction services. The company’s building package warranty ranges from 5 – 50 years, too, depending on different components and damages. Wick trains every crew to ensure that every building is constructed and erected with the utmost in quality and professionalism. The company trains crews in the two most important areas: look and performance. All buildings will look and perform as designed. The company’s exterior steel is also fastened with screw fasteners to reduce nail pops, increase strength and reduce the maintenance requirements of the building. What Type Of Buildings Are Available? Agricultural: Wick offers agricultural buildings in several styles and has been producing buildings for 56 years. The company works with numerous building types on a regular basis: Dairy, Equipment Storage, Livestock Confinement, Barns, Crop and Bulk Materials storage. Commercial: Commercial codes and uses from professional engineered designs are what Wick offers. The company’s cost-effective, energy efficient buildings include: Industrial, Institutional, Municipal, Retail and Mini-Warehouse. Equestrian: Wick is a leader in equestrian buildings, planning and construction. The company offers the latest technology in every building, with the company offering: Riding Arenas, Stables, Stall Barns and Run-in Sheds. Power vented cupolas, humidity levels and temperature customizations are just a few of the many options Wick offers to their clients. Suburban: Suburban buildings are provided through Wick Buildings. If you need extra room, Wick offers: Big Toy Sheds, Garages, Work Shops, Homes and Cabins. DESIGN 3D is the company’s 3D building tool that allows you to design and customize your own building from top to bottom. The tool is offered for free. The company will work with you, and bring in their designers to help you create a building that is up to code and meets your design goals. Pole barns, metal buildings, sheds and pre-engineered buildings are always better with Wick. Wick’s prices are customized to the project, so there’s no real way to provide an exact figure for your building’s price without talking to the company directly. You’ll be able to price your product by talking to the company. You’ll also be able to get in direct contact with a builder that meets the company’s requirements. Morton’s prices are 30% higher than Wick with a lower quality. Wick buildings from 1980 are still solid and look good. The builder makes a big difference in the quality of the building. Wick’s reviews seem to point to the company offering better pricing and equal or better quality with their buildings. The builder will have a major impact on the final outcome of the building, so this is something to consider when making your choice. The company does vet their builders, ensuring that they have the highest credentials and offer the best construction for the price.